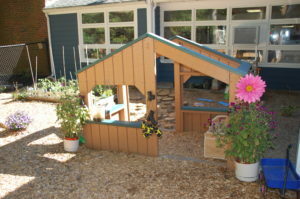 As a state-licensed preschool, Steeple has provided early education services to children in the surrounding communities for greater than 50 years. Steeple’s campus is set within a forest of pines, maples, oaks and evergreens, making it a diverse and enriching natural environment. 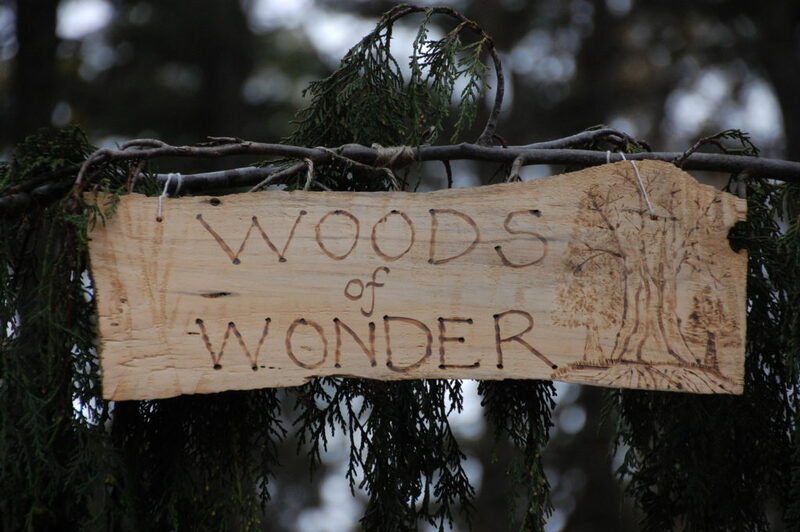 Our outdoor classroom’s terrain ranges from hills and gullies to open spaces, and a natural walking trail, all of which accommodate a rich variety of nature-based programs and activities. 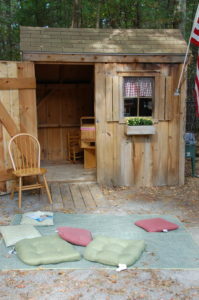 We incorporate virtually all of the natural elements from the surrounding flora into our outdoor space. 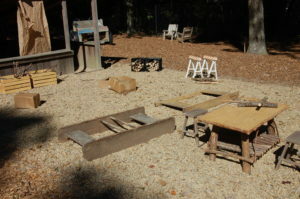 For example, we use logs and tree stumps for natural seating and tables, mud pits for messy play, branches and tree “cookies” as building materials in our construction center, and pine cones, leaves and acorns in our natural art center. 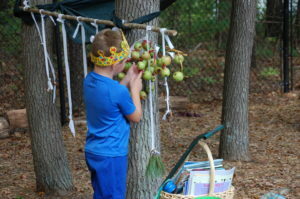 year, our journey forward has included a series of steps that is rooted in our commitment to, and passion for natural learning. 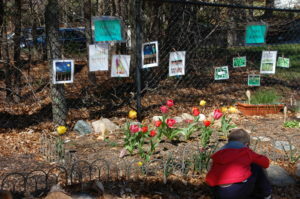 Our journey has included physical space and program design, and staff training and development, all in consultation with local, regional and national experts, such as the Massachusetts Horticultural Society, the Nature Explore program and the Arbor Day Foundation. Along the way, we have engaged families and the community in fund-raising efforts, necessary for the development and maintenance of our various learning and activity centers. 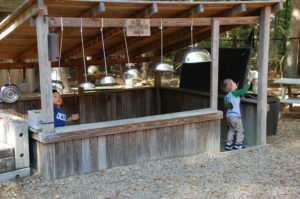 As a result, we have updated or replaced most of our original outdoor structures, including our tree house, pirate ship, bicycle path, and large climbing structure, and have developed several new activity centers, including music, messy play, construction, natural art, gardens, and our newest addition, the outdoor stage where children engage in imaginative play. 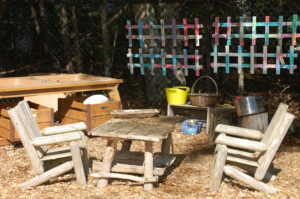 Our outdoor classroom is as dynamic as the environment itself, and we continuously plan for new and improved programs and activities. 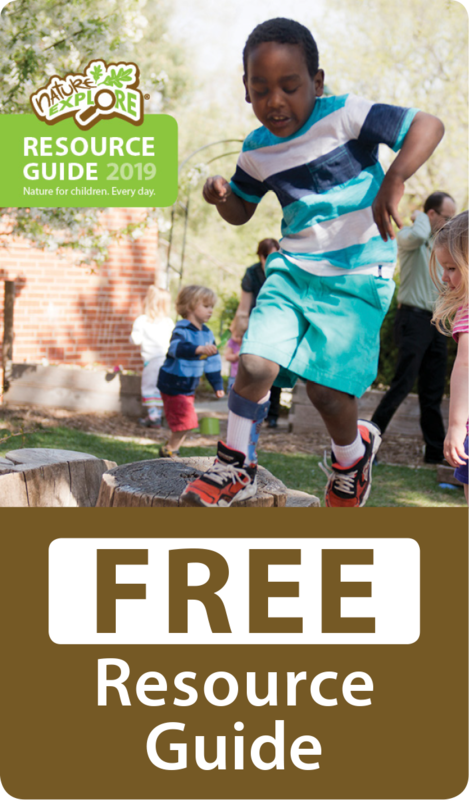 Currently, our plans for the near future include building a greenhouse for extended gardening programs, creating a nature-based obstacle course around the perimeter of the center, and converting more of our traditional playground space into nature-based centers. In addition, we are working toward the development of a three morning per week class that will operate outdoors throughout the school year. We are excited to be on this most amazing journey and look forward to our partnership with the Nature Explore program.